Genes are messages in code that provide the information for all cellular function. Our genes holds a lot of information about our body. This information can be of great help to us people today. Some of the information that our genes holds are: everyday metabolism and growth and influences most of our characteristics, how well the body fights infection, and it controls the productions of proteins in our body.There are between 25,000 and 42,000 of genes in each human cell. 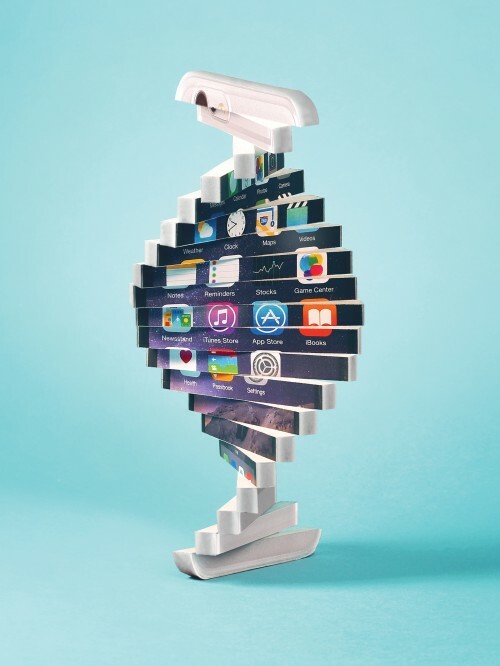 That`s why a San Francisco-based company, named Helix, produced an app wherein it would decipher the important part of the gene of a person. By doing this, the person who avails the app can know every bit of information that he/she wants to know about his/her self. For example, a person can know if he has the speed gene which is known to be possessed by many athletes. Another information that it can give if a person has a sweet tooth gene which can serve as a warning for that person. It can also help in giving infomation to a person on what disease he/she can acquire and what is the likelihood of having that disease. Acquiring this app is like having a guide on how you could take good care of yourself.\r\nWant to know more about this awesome device? Follow this link!